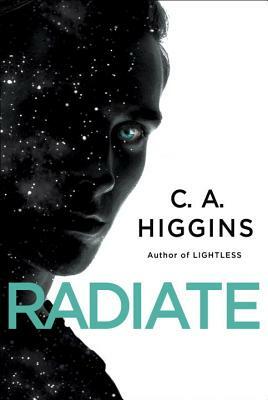 In the follow-up to Lightless and Supernova, C. A. Higgins fuses science fiction, suspense, and drama to tell the story of a most unlikely heroine: Ananke, once a military spacecraft, now a sentient artificial intelligence. Ananke may have the powers of a god, but she is consumed by a very human longing: to know her creators. C. A. Higgins is the author of the novels Lightless and Supernova and numerous short stories. She was a runner-up in the 2013 Dell Magazines Award for Undergraduate Excellence in Science Fiction and Fantasy Writing and has a B.A. in physics from Cornell University. She lives in Brooklyn, New York.